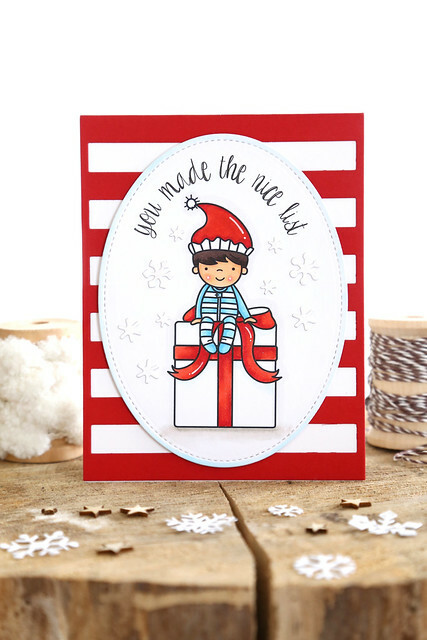 Welcome to the November Mama Elephant Release Design Team blog hop! 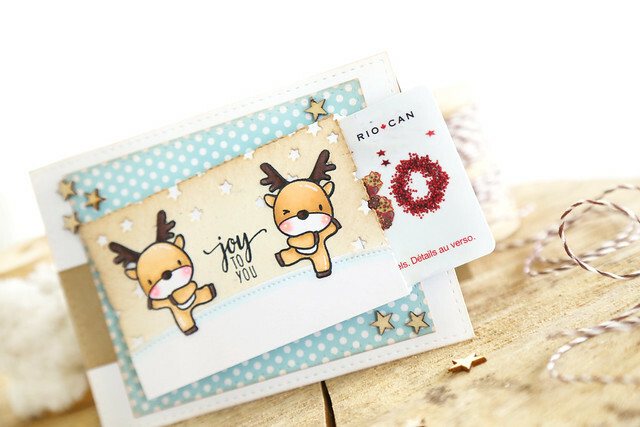 I used the adorable reindeer from last month's release, along with Mini Messages and the new Lucky Envelope die to create an extra special card + gift combo. 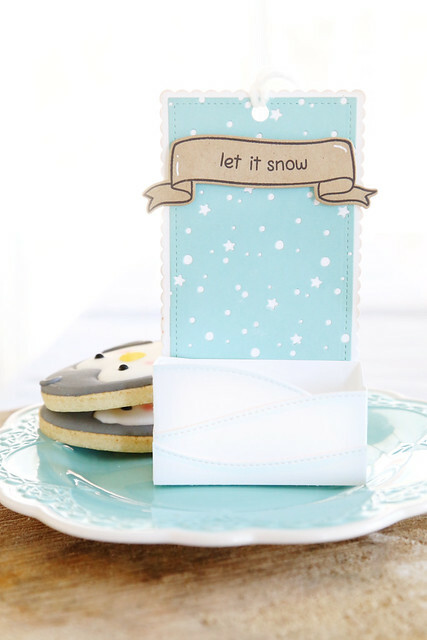 I love the idea of having the gift card tucked away on the top of the card! It leaves the entire inside free for an extra long message. I'm thinking teacher gifts here! Before you go, and on a personal Mama Elephant-related note: this will be my last stampede with the team. I am so excited to show you the projects I crafted with this amazing release, and then I will be leaving Mama Elephant. It's bittersweet, because I know there are great things ahead, but I have much love and respect for Kryssi and Angela, and the rest of the girls. Looks like I'll be buying all of my cute ME critters from now on, hee hee! 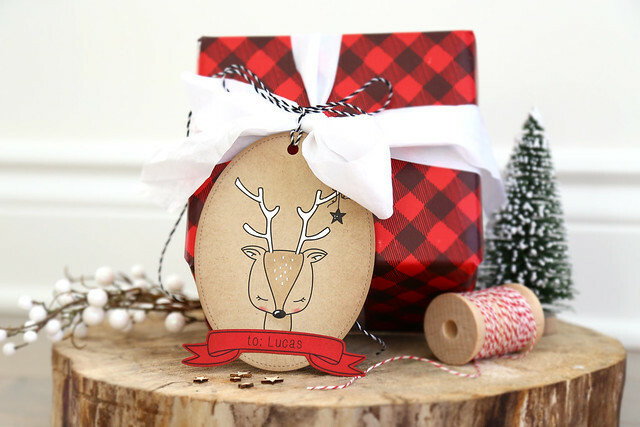 The Lawn Fawn design team is joining in Tracy's annual 25 days of Christmas Tags today! 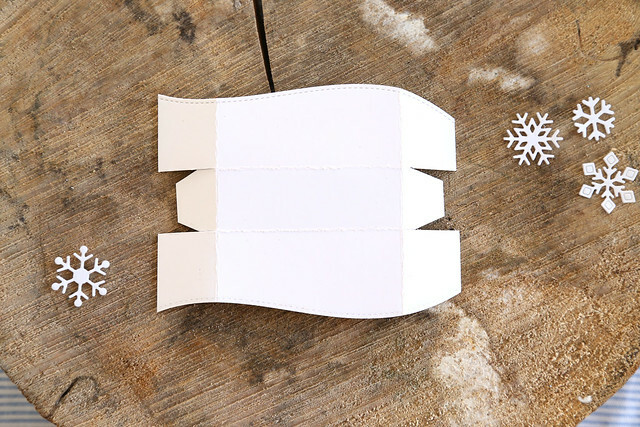 I am in love with the Baaah Humbug sheep, so I made a set of cozy tags, just for ewe! haha. I couldn't help myself. 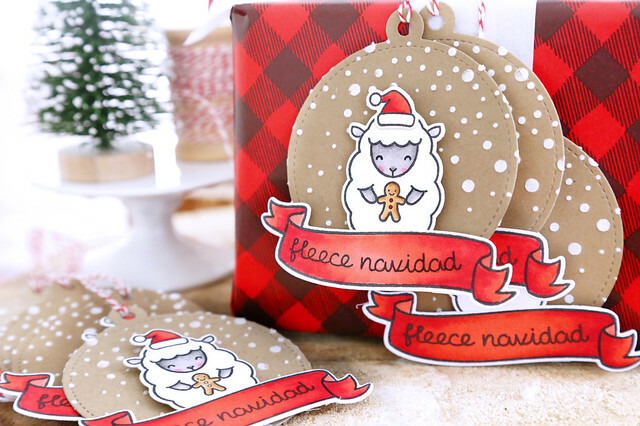 I just love the fleece navidad sentiment, it cracks me up. I put it into a banner from Bannerific, and colored it all in red before sticking it to the sheep. Instead of giving the sheep any of the accessories from his own set, I let him hold gingerbread cookie (from Holiday Party Animal.) 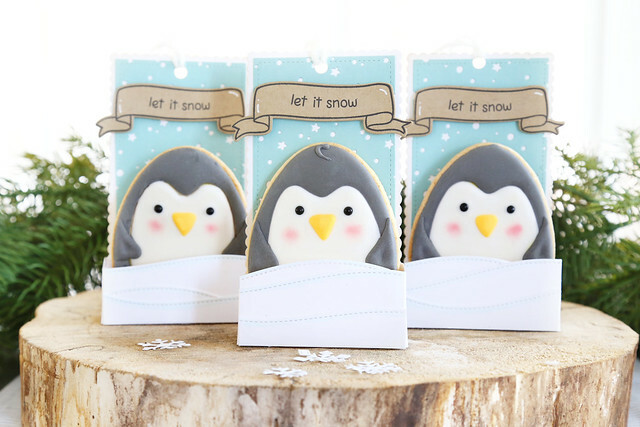 Mainly because I had in mind that these would be the tags I use to gift out holiday cookies. 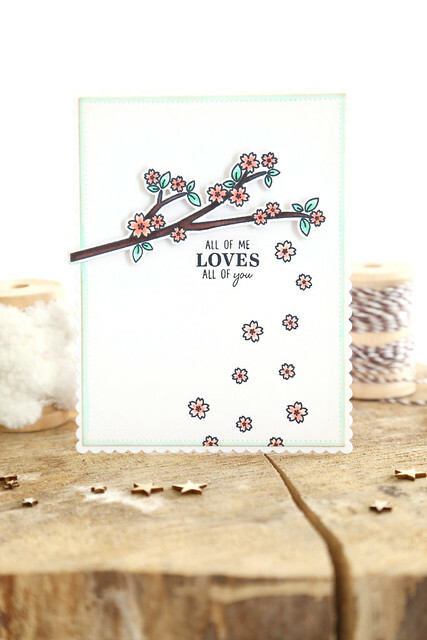 Before adhering the sheep and sentiment to the stitched circle tags, I used SSS's falling snow stencil and white embossing paste to add some texture and lighten up the dark kraft color. Thanks so much for stopping by! Check out Tracy's blog for more information on how to enter and play along. There are some fun giveaways too. The fun part about using digital stamps is how they can be manipulated. I layered 3 snowman balloons together, and created a little penguin family. 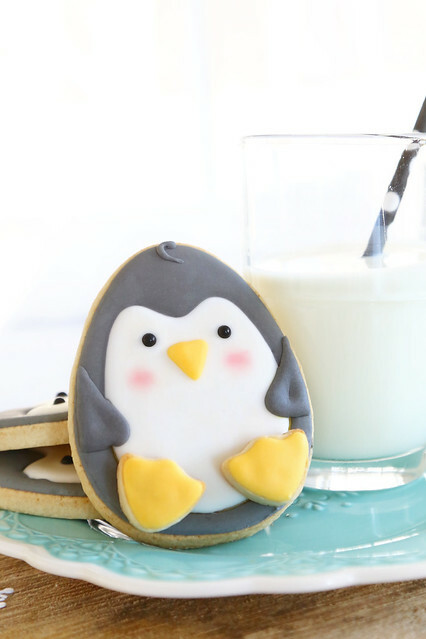 The baby penguin was mirror-imaged so that the scene would look more natural. 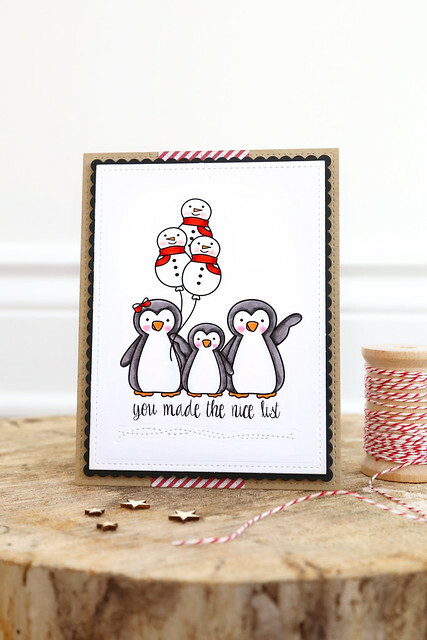 The sentiment is from another digital stamp in the shop - click! Even without his family, he looks pretty cool. 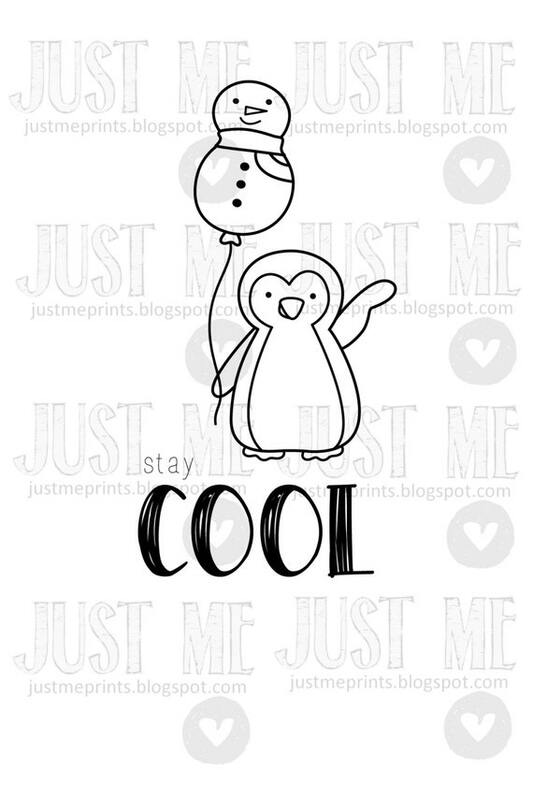 I printed, colored and cut out the penguin and his balloon and created a snowy scene for them. 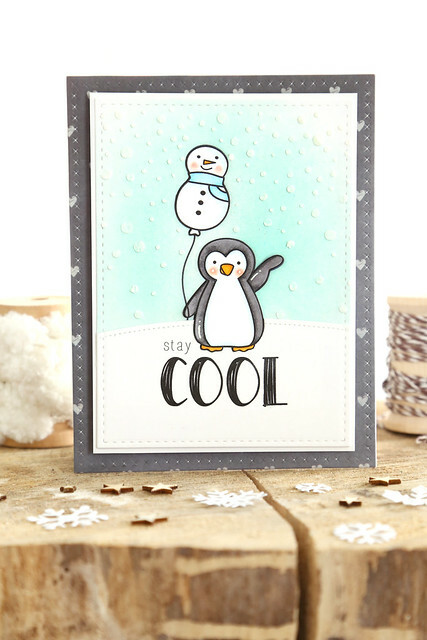 I did some ink blending on a piece of white cardstock and then used a snowfall stencil and some white embossing paste to get the snowy texture. spotlight on... tag it, deer. Happy Monday! 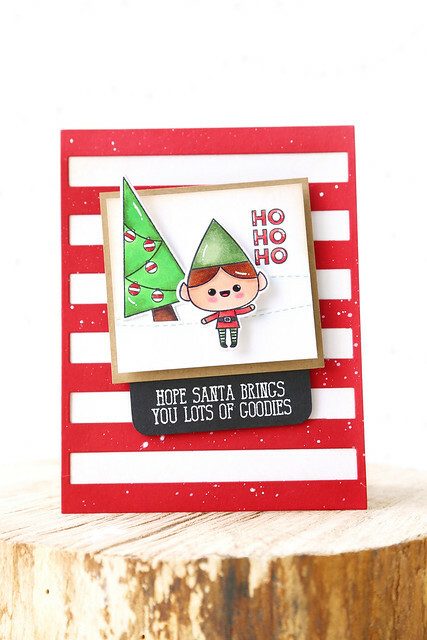 A few more days of digi stamp spotlights, mkay? Today, let's look at the current fave: tag it, deer. 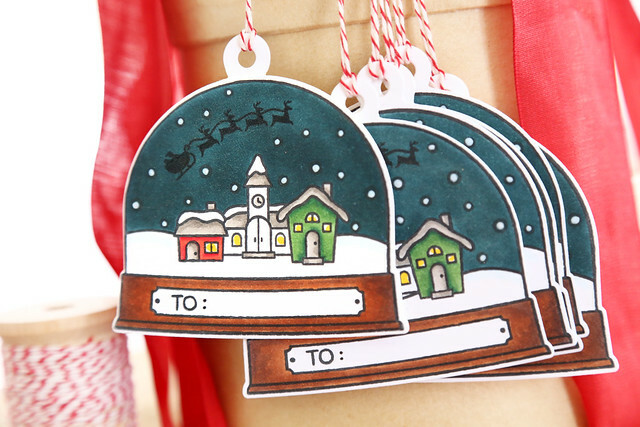 The image is so sweet, and perfect for creating holiday tags. I wrapped my first Christmas present of the season, for my little nephew. Once everything was printed and cut out, I added a bit of shading to the deer, and some light accents with a white gel pen. Here, I paired her with the wreath image (that I also illustrated!) from Mama Elephant's Charmed set. She looks just as sweet in full color as she did printed on kraft paper. I'm thrilled that so many of you love her! I love how their hats point inwards at each other! When I was drawing them, I wanted to make them look like little kiddie elves, so I gave them fancy elf hats and footed pyjamas. Kids in footed pyjamas are my fave. The digital images are easy to manipulate, so that if you wanted to you could use them separately as well. 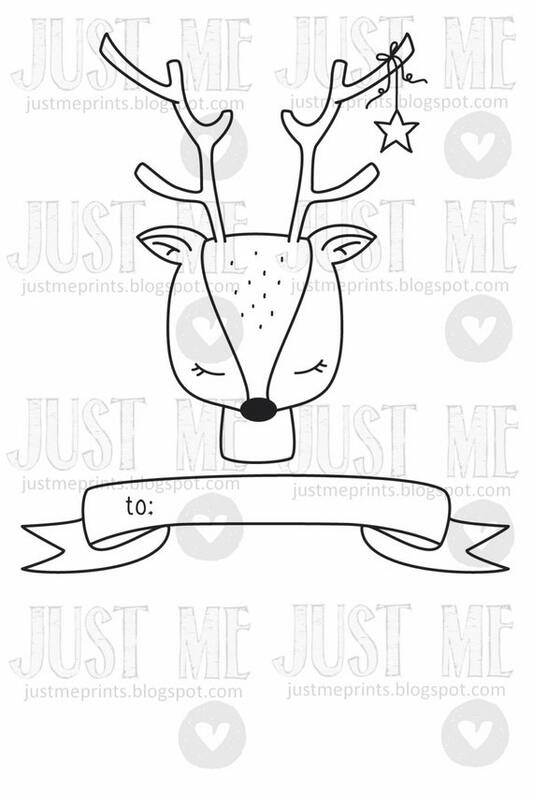 Here, I used the elf images and manipulated them to sit atop the banner image (from the deer digi stamp.) 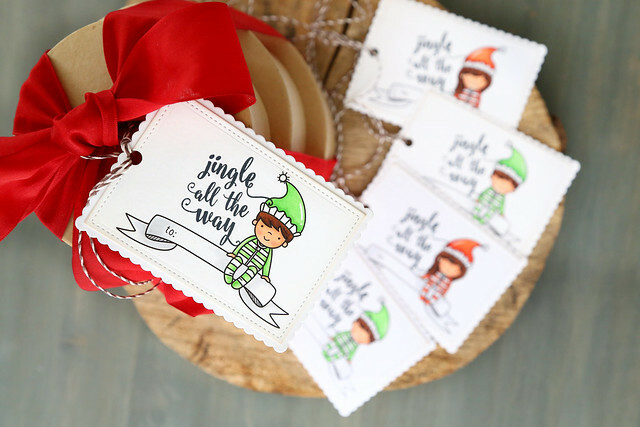 They make for a fun holiday tag set! 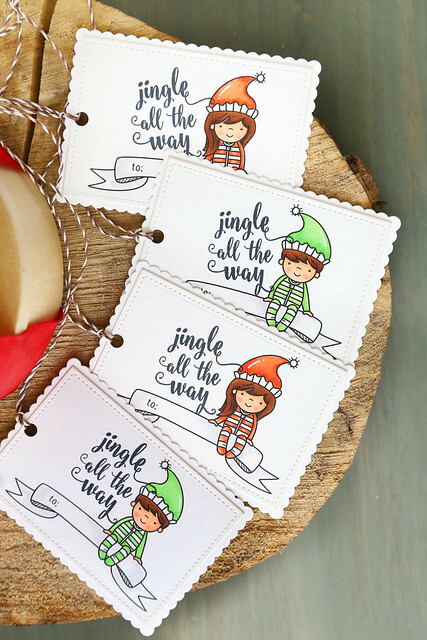 Once I stamped and color them, I used dies from Lawn Fawn to cut them out, and added a fun script sentiment by Mama Elephant. Of course, you could always print them out as they are and just get to coloring! I hope you like what I've created! 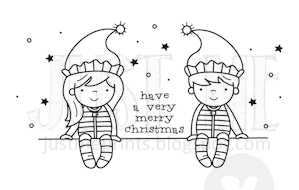 Visit the Etsy shop to see the entire collection of Christmas digital stamps - click! A few days ago, I launched my etsy shop, with different digital images all ready to be printed and colored for the holiday season. I showed off all of the images and the samples I created, but I'd love to talk about them individually. I love everything nutcracker. When I was a little girl, my uncle took us to watch the ballet a few times, and it was always a magical experience. Then, when I used to play Tetris on our original Nintendo, I would always change the theme music to the other choice, The Dance of the Sugar Plum Fairy. ha. Instead of a boy nutcracker, I drew a little girl. She looks like she could be ready for cracking nuts or for band camp! amirite? And the evil mouse king? Not in my cute illustrations. A tiny, dainty mouse queen is more like it. For my card, I printed out the graphic without re-sizing it at all. 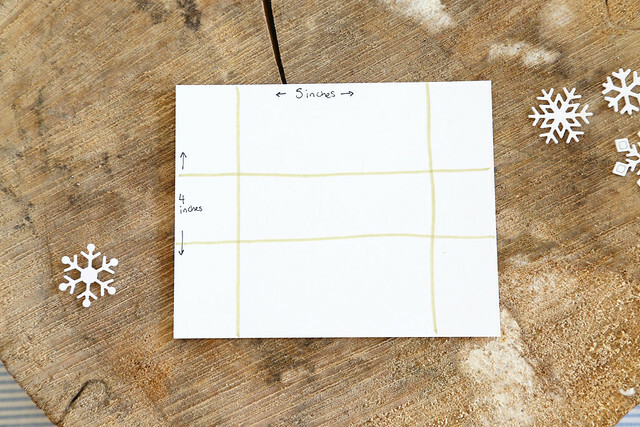 I made sure that the sizes were compatible for card-making! I did a search for nutcrackers on Pinterest (if you do this, be prepared for some really weirdo versions) to help with the coloring of her outfit. A rich navy blue complimented the nutcrackers' red jacket. 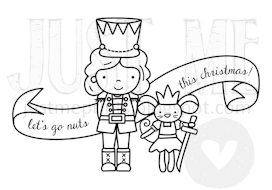 I also included a smaller version of the nutcracker and mouse image, without the big banner, and perfect for holiday tags. 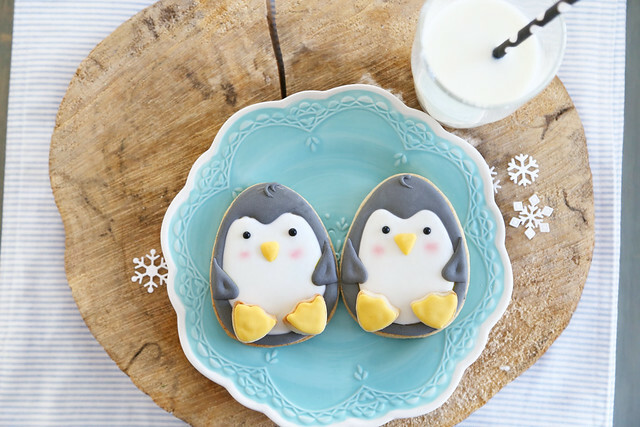 Wouldn't they be so cute to add to baked goods or candy gifts this Christmas? I always think of gumdrops and huge lollipops when I think of the Nutcracker ballet. I hope you like the cards, and the images! Thanks for stopping by! Hi there! I'm here and on the ME blog this morning, for my turn in the designer spotlight series. Mama Elephant had such a large and fantastic release, that I couldn't help but make 2 cards for today. 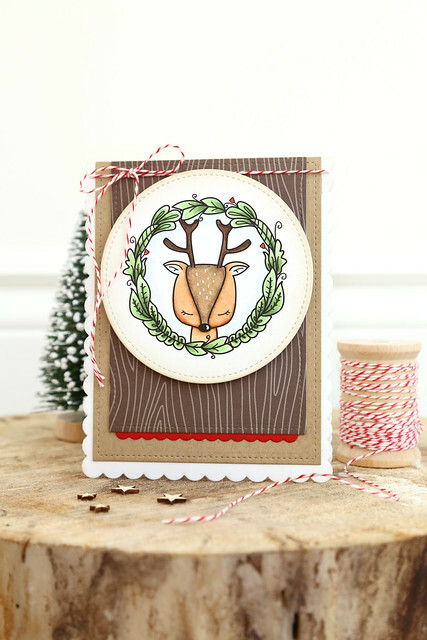 My first card is decked out in traditional red and green. I used the new Christmas Spirit elf with the big smile. He's standing next to the tree from Christmas Scene, and shouting "ho ho ho" from the new Mini Messages set. The heat-embossed sentiment below is from an older Christmas set, Toy Shop. 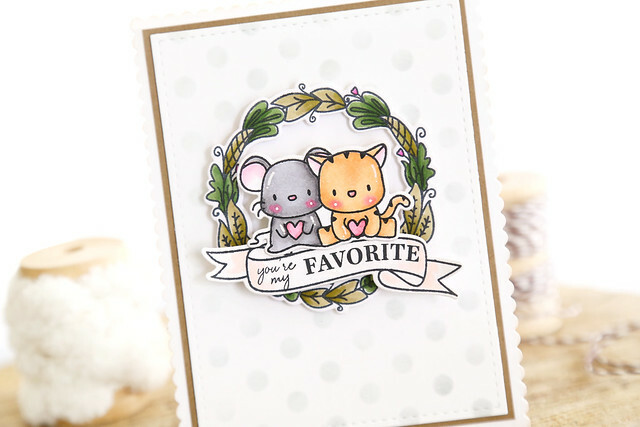 My second card uses the new set, Blogging Buddies. 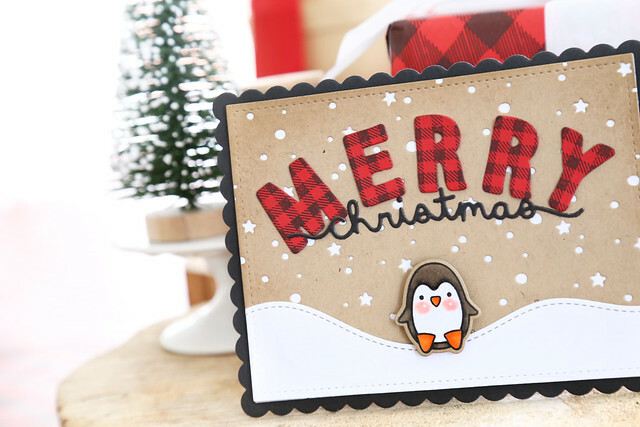 I couldn't help but make it a little more seasonal by stamping the tiny penguin from Christmas Spirit onto the computer screen. Isn't he adorable? I colored the screen background in a light blue and added snowflakes using a white gel pen. 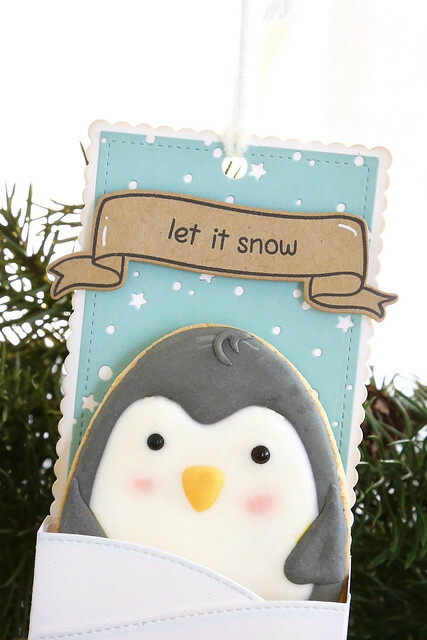 You can turn any set into a winter/christmas themed card by just adding one little winter image! I hope you like the two cards I created for today! Thanks for stopping by! 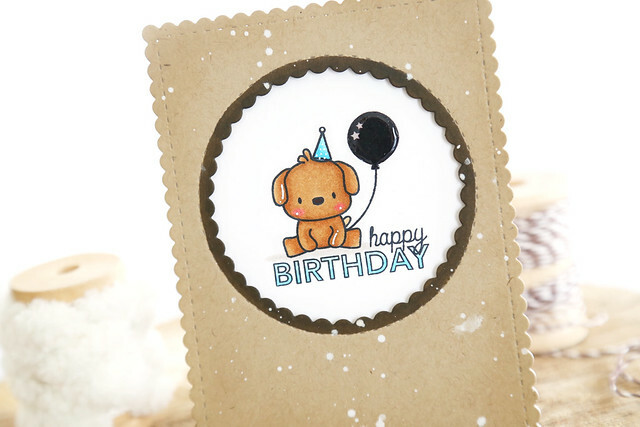 Yesterday, I opened a digital stamps etsy shop! From the bottom of my heart, thank you so much for all of your support and kind encouragement! It's always a bit nerve-wrecking to put myself out there, and try something new. you know? I'm so happy to hear how much you all liked the images in my shop! I hope you'll tag me or hashtag #justmedigitalstamps so that I can see what you're creating with my images. 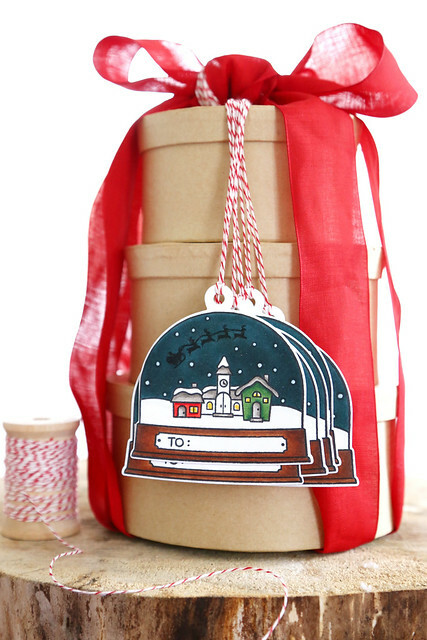 I love being surprised by the creative ways artists and crafters use my stuff! Just ME digital stamps etsy shop opening! 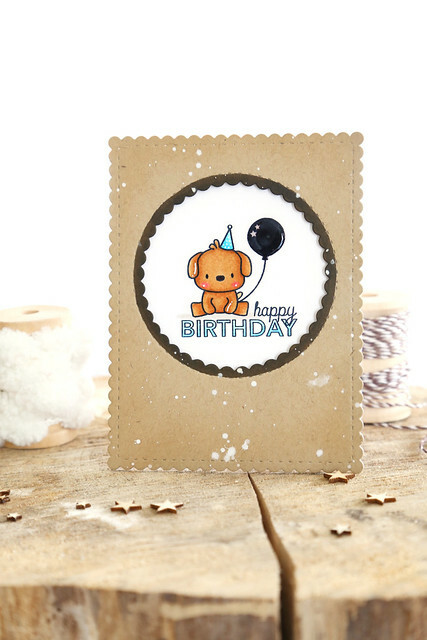 I am so excited to share with you all that I've opened a little digital stamp shop! They are all part of my Christmas collection (they've just all winter and holiday themed, but that sounded fancy.) 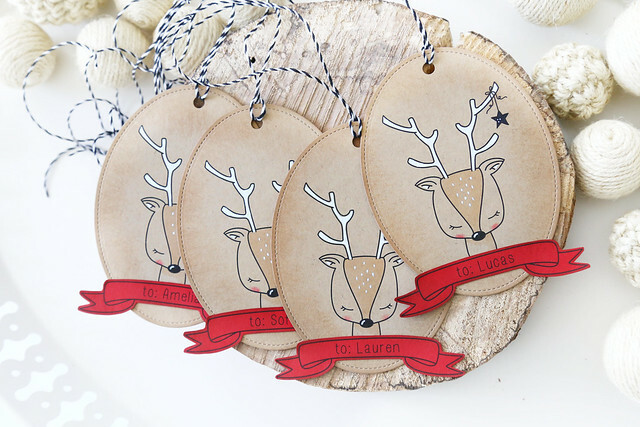 I'm making all of my Christmas tags this year with the sweet deer image above. This cute bear holding this stuffed snowman is my favorite. And the retro-looking banner is so fun! I also have a couple of elf kids in the collection. With their holiday footed pyjamas, they are ready for Christmas! If you only need the boy image, he comes to you atop a present. Of course he made the nice list! 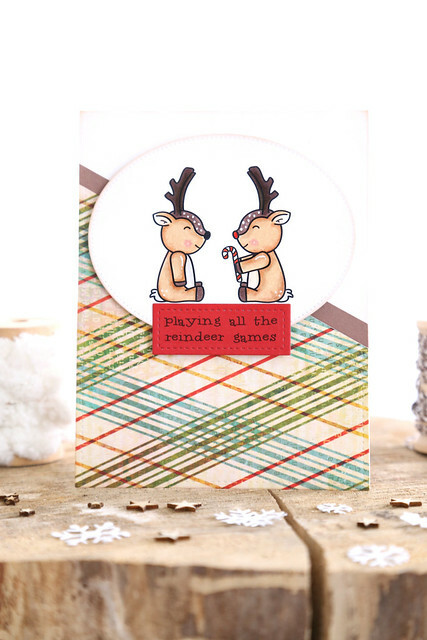 The matching girl image also comes with a little reindeer friend. Sometimes they do let Rudolph play in the reindeer games. This one is a little play on the Nutcracker Suite.... it's nutcracker sweet! ha. 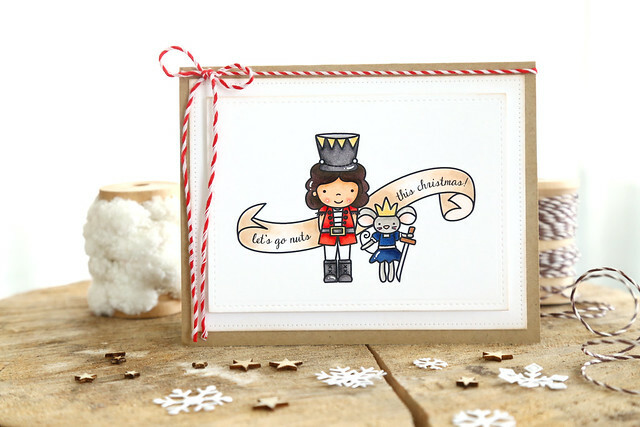 The nutcracker is a girl and she hangs with her little mouse queen friend. Last, but not least, this waving penguin with his snowman-shaped balloon. I hope you like what you see! All images can be purchased in my shop, please feel free to look around - click!